Pricing shown is for the spray gun. Different air caps and Nozzle/needles are available. Please call a member of our sales team on 0129733860 for more information. 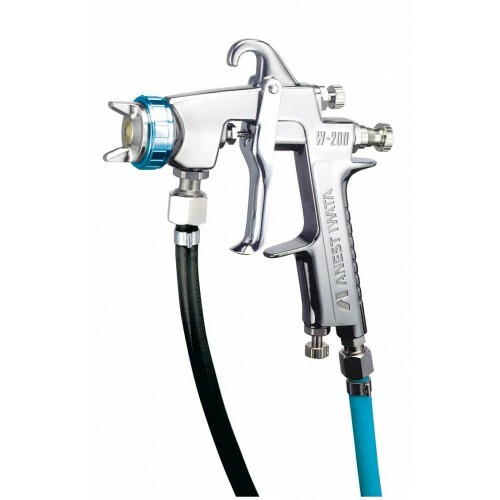 Anest Iwata W200 WB pressure spray gun has pre atomization technology and is suited for water based base coats.